Just like the twists and turns in the rivers that drain from the Murray-Darling Basin, so too have the fortunes of Australia’s vast inland catchment ebbed and flowed as farmers, irrigators and environmentalists have laid claim to its life-giving streams. 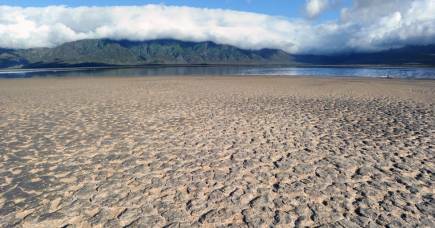 And while the future of the plan that seeks an equitable distribution of the Basin’s most precious resource remains clouded by political rancour, signs are emerging that the program is yielding results. 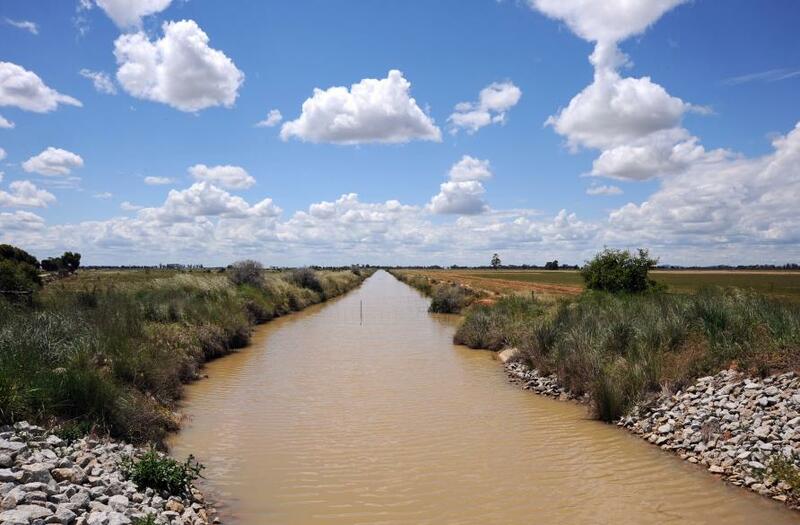 Little more than five years into the Murray-Darling Basin Plan, researchers and environmental water managers are already seeing positive results from returning water that was previously allocated to irrigators back to the environment. One of those positive outcomes was the recent mass spawnings of golden perch in Victoria’s Goulburn River. 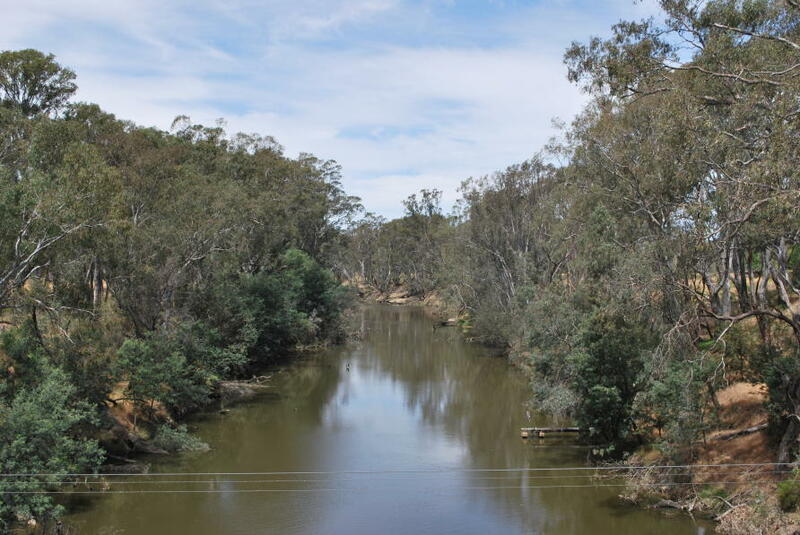 The Plan was introduced in 2012 to limit the volume of water that was being removed from the rivers of the Murray-Darling Basin for agricultural use, and to protect the environment of the nation’s longest river system. 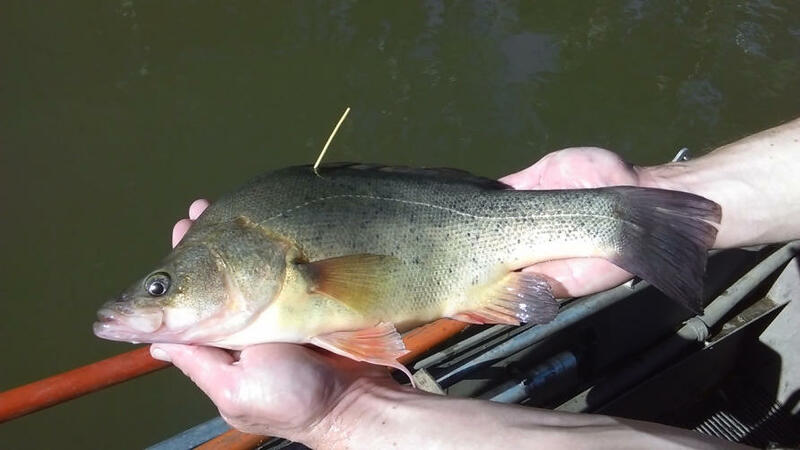 “The golden perch is a great success story,” says Dr Angus Webb, a quantitative ecologist within the University of Melbourne’s Department of Infrastructure Engineering. But through ‘managed flow events’ – which are deliberate deliveries of water that are timed to be of most benefit for flora and fauna – researchers have seen golden perch reproduce in three out of the last four years in the Goulburn. Dr Webb leads the team responsible for monitoring the Goulburn as part of the Commonwealth Environmental Water Office’s (CEWO) five-year Long Term Intervention Monitoring Project. While Dr Webb understands the Basin Plan is disruptive for traditional industries, he says many people don’t realise that the volume of water being recovered for the environment is relatively small. Moreover, not all that water is available yet. Recovery is an ongoing process that involves purchasing water from willing sellers, and obtaining water by upgrading the efficiency of irrigated agriculture. “Currently we’re approaching three-quarters of the way to the recovery target,” Dr Webb says. To use such limited resources most effectively, environmental water managers are releasing water back into the Basin rivers strategically. “You’ve got to be really clever about how you release water if you’re going to see environmental benefits,” says Dr Webb. “If we just add it on top of existing flow regimes, it won’t do any good. An annual planning process helps water managers figure out what type of ‘flow events’ they can deliver; essentially how much extra water is released into the system, and where and when. If there’s a low allocation of water available, then certain environmental goals are given higher priority. 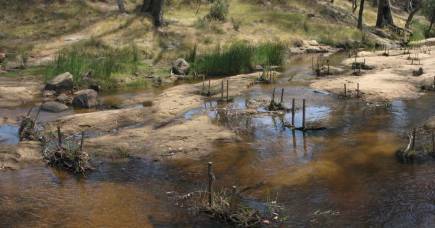 For example, during 2015-16, an especially dry period, managers used most of their environmental water allocation to help vegetation on the Goulburn’s banks survive what was going to be a hot summer. But, in 2014-15 and this year – which have had higher volumes of rainfall, and larger environmental water allocations – water was released to create high-flow events during spring to encourage the spawning of golden perch. This planning process is being fine-tuned year after year, using results from monitoring to continually improve understanding of how flow, timing and water temperature all interact to allow golden perch spawning. This ‘adaptive management’ between the scientists and managers means water can be used more efficiently. Dr Webb says that his colleagues monitoring other Basin rivers are reporting similar successes to those he’s seen in the Goulburn, with increases in fish populations in the waterways like Warrego, Lachlan, Gwydir and Murrumbidgee Rivers.. However, it’s still early days for the Basin Plan, and there’s a long way to go. “Our monitoring is showing that we’re putting the environmental processes – like fish spawning – in place that can lead to long-term improvements in the health of the Basin,” he says.